The new Via Anti-Gravity Treadmill delivers physical rehab and training benefits you can’t get any other way. 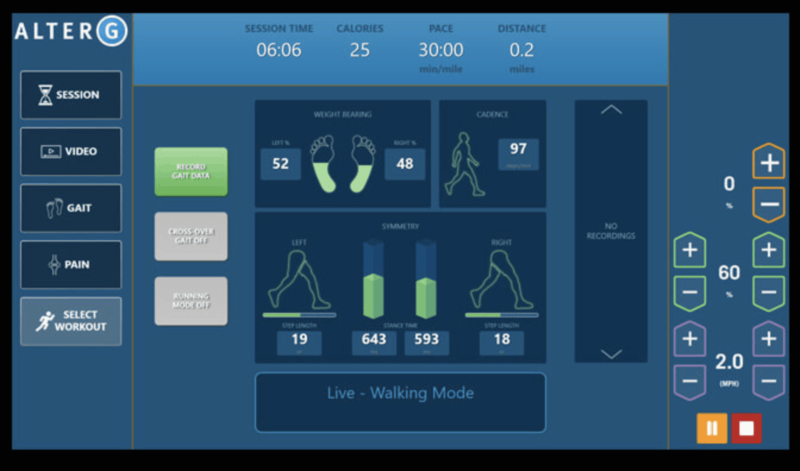 Combining patented, NASA Differential Air Pressure (DAP) technology, an intuitive touchscreen interface, real-time gait analytics, and live video monitoring, Via enables body weight supported walking, running, and closed-kinetic chain exercise like never before. 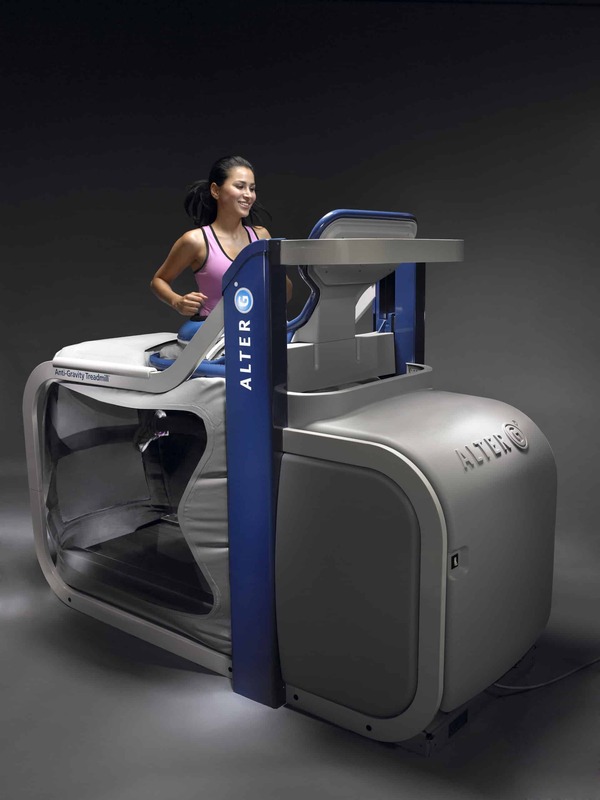 The AlterG Via integrates Stride Smart Gait Analytics that measure the effects of gravitational loading and unloading while providing simple, direct visual feedback on gait symmetry and pain levels – helping clinicians to see the direct effects of unweighting and make corrections in real time. Find out more about AlterG technology here. You can book an appointment slot with the AlterG by calling 4356 2588 or online via the button below.